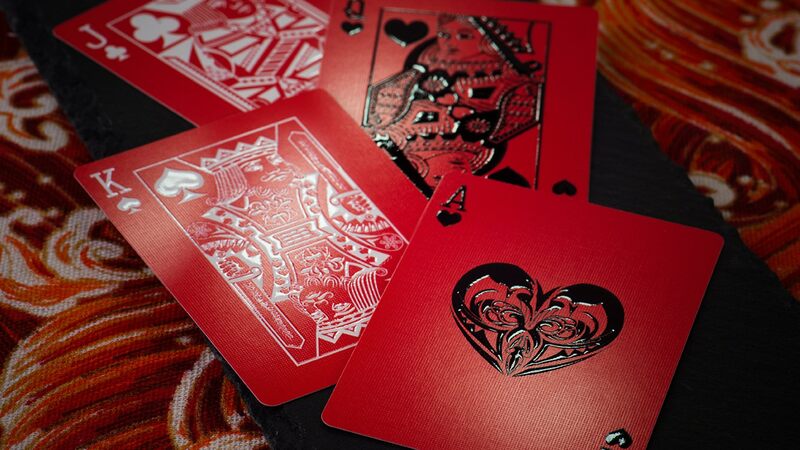 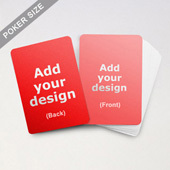 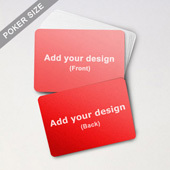 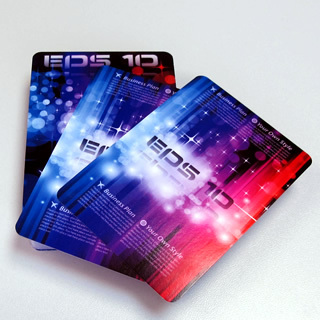 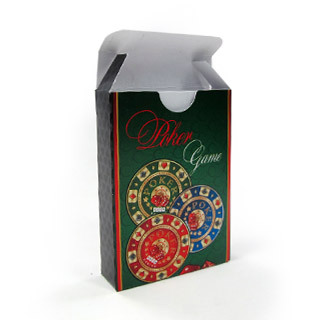 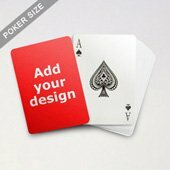 To create your customize playing cards, start with uploading 4 images to our web-based builder. 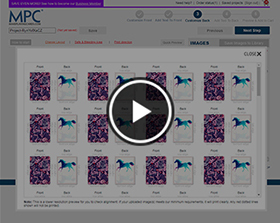 Then, drag the images one by one from the image center to your designated positions. 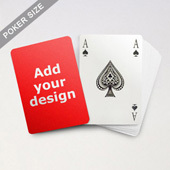 Fine-tune the design by clicking the "edit" photo on the buttom right hand corner of the card. 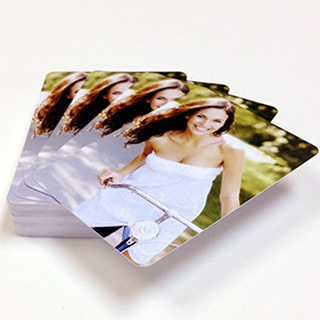 You can rotate the images, change color and brightness, and perform other retouching as designed. 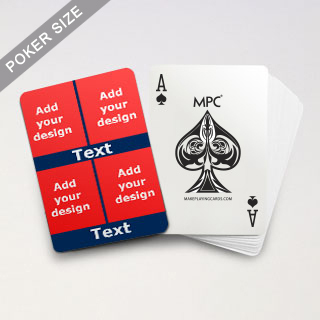 Don't forget to preview your works before saving the design and proceed to online ordering.